Join us for our annual celebration of Earth Day and learn all about local sustainability efforts in the Sedona area. We will have vendors, games, tours, a rummage sale, raffle, food, and more. Try some delicious treats made on a solar cooker. Look at live snakes with a herpetologist and learn which snakes are poisonous. Get the inside scoop on local trails with a hiking expert. Check out our Recycled Runway fashion show at 1pm. Find out how to protect our dark skies with Keep Sedona Beautiful. Find some treasures at our Rummage Sale. Take a 30-minute organic gardening class at 11am. 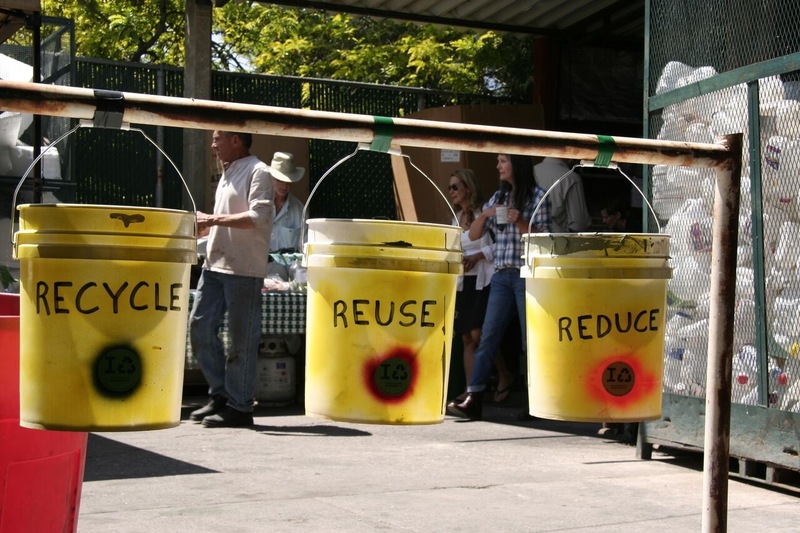 Learn about worm composting from Gardens for Humanity. Enjoy food from a pop up vegan cafe. Watch a magic show at 12pm. Win a prize from our huge raffle featuring prizes from restaurants, hotels, spas, and theme parks, and jewelry, wine, art, and more. Interested in being a vendor at the Sustainability Fair? Willing to volunteer as a planner or on the day of the event? 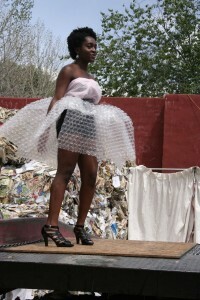 Want to model a creation in the Recycled Runway show? Please contact Jean at (928) 204-1185. Copyright 1989-2019 Sedona Recycles, Inc.